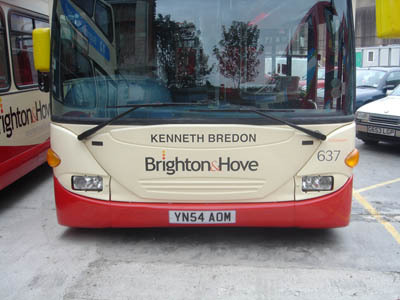 Connections with Brighton and Hove : Kenneth Bredon started a bookshop in the early 1930s in London's Baker Street as well as creating a greeting card company. 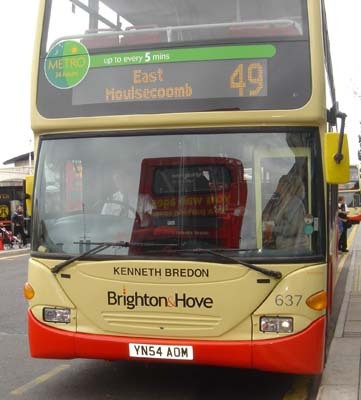 After the war he came to Sussex and took over the Brighton branch of Wards Bookshop which later became known as K J Bredon's Bookshop opening further shops in Prince Albert Street and the Regent Arcade. 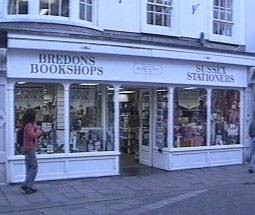 In 1976 he sold the business on retirement to Sussex Stationers, which is now British Bookshops with 50 branches throughout the south and in London. 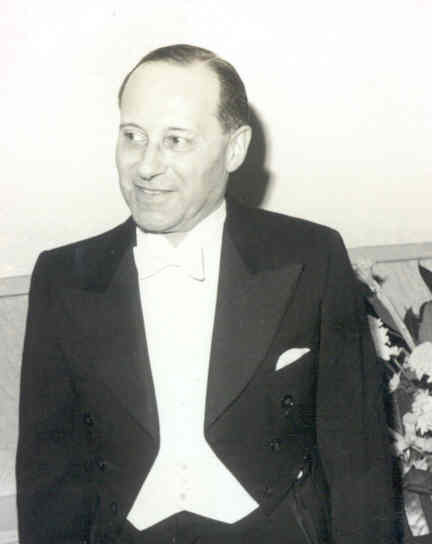 While owner and director of Bredon's Bookshops, he was also chairman of the Brighton & Hove Philharmonic Orchestra and was made honorary life president. 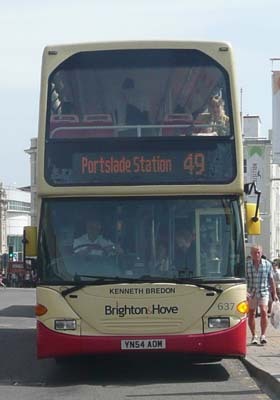 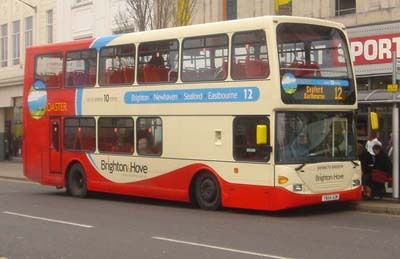 He was also chairman of the Brighton & Hove Regency Society. 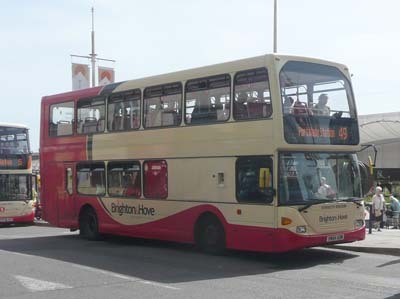 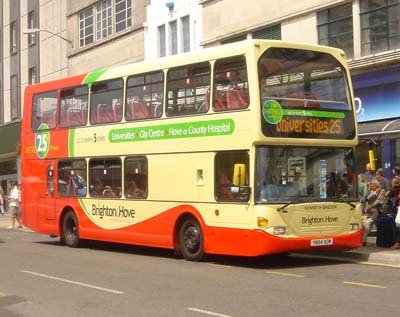 637 - Scania Omnidekka carried name since September 2004 on Coaster 12. 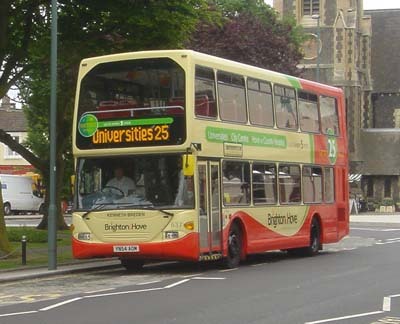 Rebranded to Metro 25 in June 2008, name spelt wrong when re-applied, corrected in July 2008. 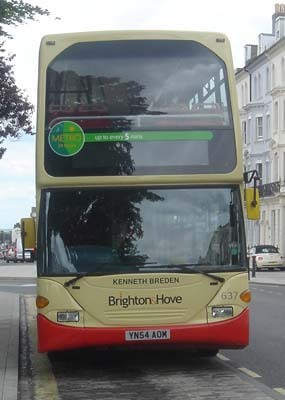 Metro 25 branding removed July 2012.